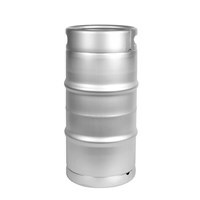 Sanke "D" style kegs are the standard keg in the US. 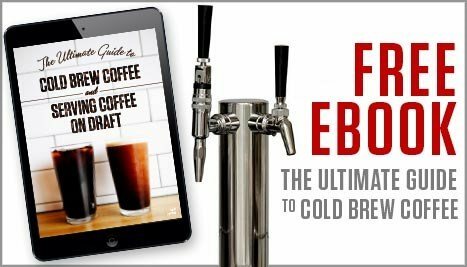 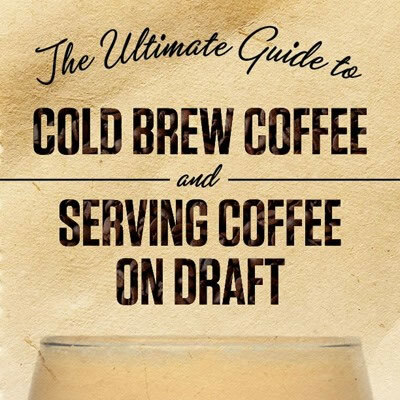 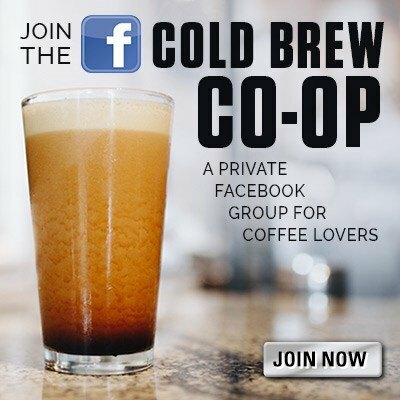 They've been used by breweries for years and in recent years, they have been becoming more popular for alternative craft beverages such as coffee, kombucha, tea and more. 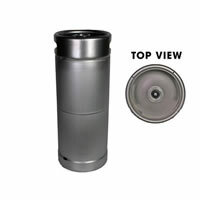 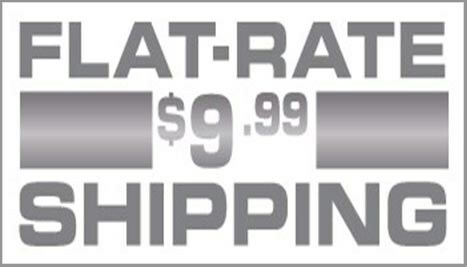 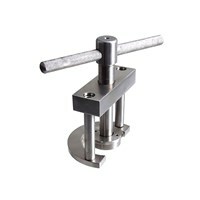 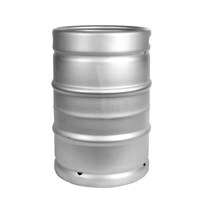 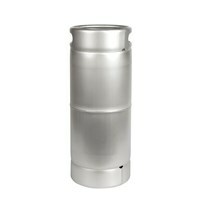 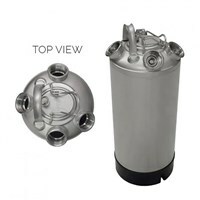 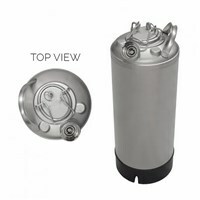 Check out our assortment of US style stainless steel sanke kegs below.